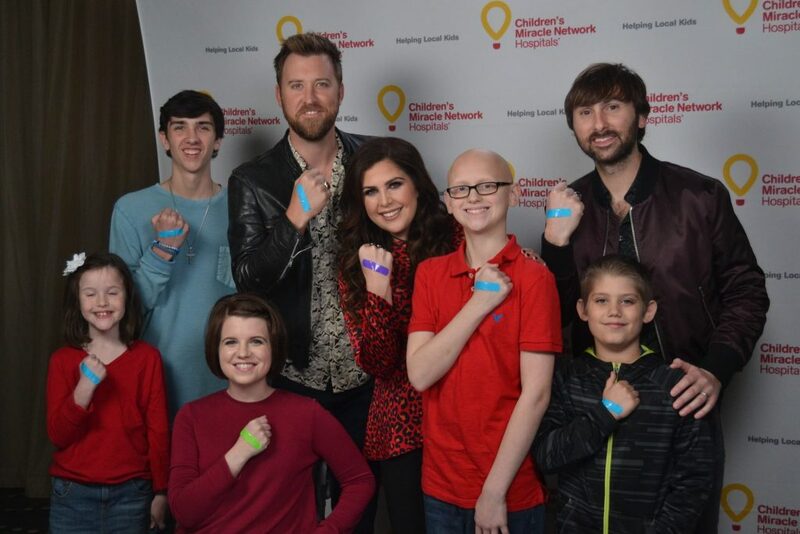 To celebrate the amazing things being done at United Regional Health Care System, we’re inviting you to join us March 20-27 in celebrating CMN Hospitals inaugural #ChildrensHospitalsWeek. Wear a Bandage. Show your support for United Regional Health Care System by wearing a bandage of your choice, taking a photo, and sharing it with the #ChildrensHospitalsWeek hashtag on your social media channels. 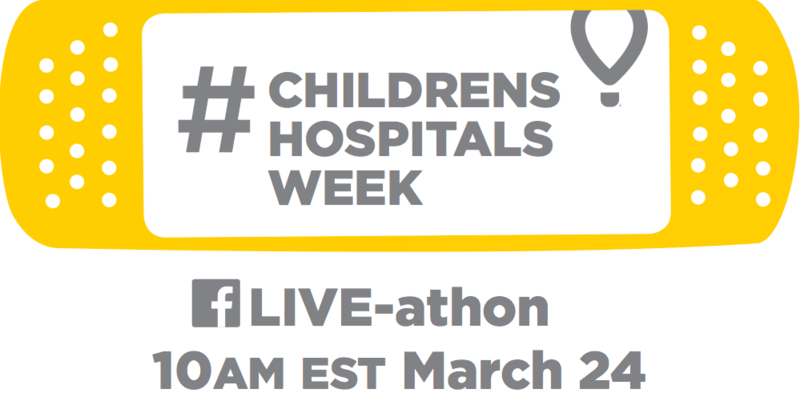 Tune in to CMN Hospitals’ Facebook Live-athon at 10 a.m. EST on Friday, March 24. This two-hour live fundraiser, broadcast from Walt Disney World, will feature Miracle Kids from each U.S. state and Canada and entertainment from celebrity guests — all hosted by longtime celebrity supporter Nick Cannon. Watch live on Facebook at Facebook.com/CMNHospitals. Share the below suggested social media copy on your channels. Donate. Children’s Miracle Network Hospitals treat 62 kids every minute. Donations stay local to fund critical treatments and healthcare services, pediatric medical equipment and charitable care. You can make your donation here. Create a fundraiser. Download our Give Miracles app and create your own fundraiser in celebration of #ChildrensHospitalsWeek. 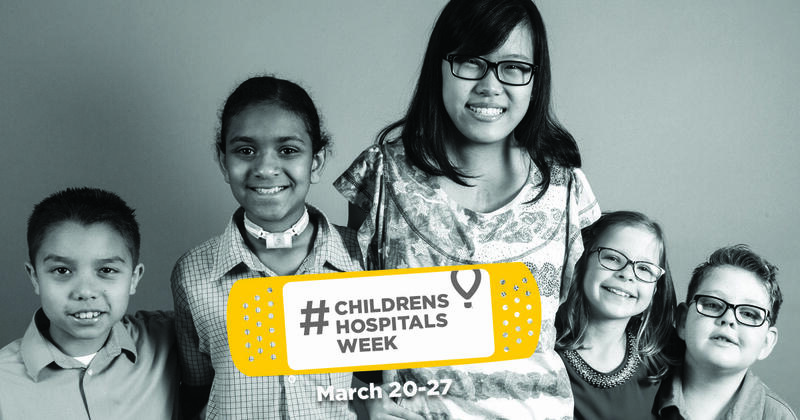 Have ideas on how to celebrate #ChildrensHospitalsWeek or have a miracle story or experience of your own that you’d like to share? Post it in the comments!